24 Jan 2019 / 14:43 H.
PETALING JAYA: Digi.com Bhd reported a 4.92% rise in net profit to RM377.8 million for the fourth quarter (Q4) ended December 31, 2018 against RM360.08 million in the previous corresponding period, underpinned by strong contribution from the postpaid segment. 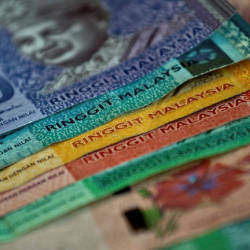 Its revenue expanded 1.84% to RM1.67 billion from RM1.64 billion. 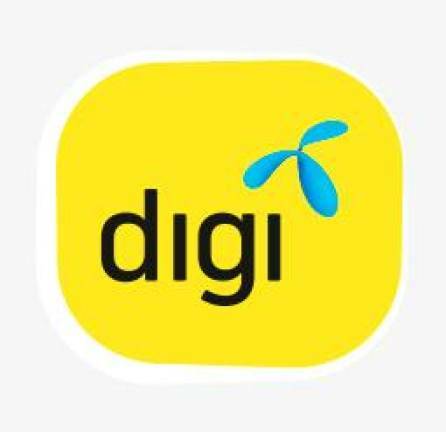 Digi has proposed to declare a final dividend of 4.8 sen per share or RM373 million for the quarter under review, payable to shareholders on March 29, 2019. The group’s full-year net profit increased 4.34% to RM1.54 billion from RM1.48 billion, while revenue grew 2.94% to RM6.53 billion from RM6.34 billion. The group said in a filing with the stock exchange that it closed the last quarter with RM1.48 billion in service revenue, serving 11.7 million customers on its network. Full-year service revenue stood at RM5.92 billion with earnings before interest, taxes, depreciation and amortisation (ebitda) of RM2.96 billion or 46% margin. In Q4, Digi’s postpaid revenue grew 15% year-on-year to RM667 million with higher average revenue per user (ARPU) of RM77. 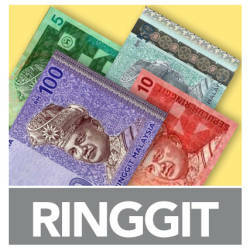 Its postpaid internet revenue rose 26.1% to RM440 million. Meanwhile, Q4 prepaid revenue fell 12.6% to RM815 million, along with weaker non-internet prepaid subscriber base and moderated ARPU of RM30. “2018 was a strong year of execution for the business. We kept disciplined on driving growth, efficiency and digital transformation while staying focused on service delivery excellence to customers. This combined strategy has led us to deliver value for customers and shareholders alike. We plan to continue making smart investments to redefine our customer experience and offer affordable, meaningful connectivity for all, while enhancing targeted efficiencies,” said Digi CEO Albern Murty. For 2019, Digi expects its service revenue growth to be around the 2018 levels with low single-digit growth for ebitda, while capex-to-service revenue ratio is expected to be in the range of 11%-12%. At 2.40pm, Digi’s share price was trading 1 sen lower at RM4.51 on 530,600 shares done.